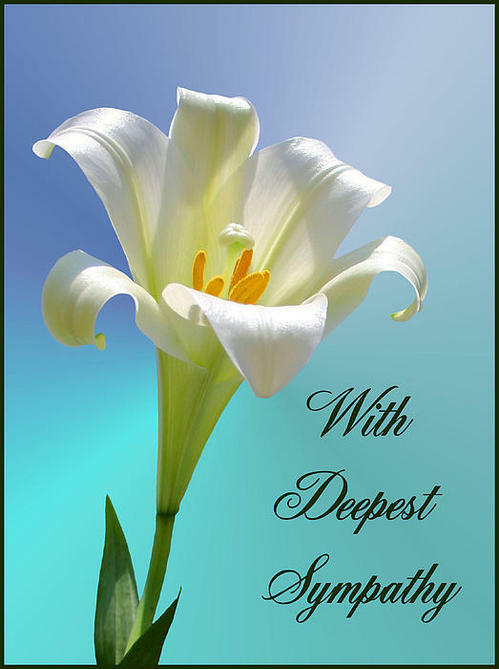 If it is a death in the family or some permanent irreversible misfortune then the best that you can do is sympathize by sharing a similar misfortune in your life or writing a sympathy card giving emotional support. In a family situation saying that you feel someone’s pain for misfortune and merely emotionally sympathizing with them is frequently not enough sympathy. You should also follow up with some useful advice and/or caring which will decrease the odds that the misfortune will happen again. If your offspring gets an F grade then you should give some useful advice on how to avoid it happening again such as with better study or work habits and you may even have to supervise your offspring and check their knowledge of the subject matter before the next test. Adults should be largely responsible for their own misfortunes in life but even here if you have some useful advice on how to avoid future misfortune then you should spend some of your valuable time giving your best advice on the matter so it doesn’t happen again. This entry was posted in common sense, education, love, science, society and tagged advice, bad emotions, caring, common sense, education, love, misfortune, science, society, sympathy, the truth about sympathy, truth on February 16, 2014 by uldissprogis.